Military service records are incredibly useful documents when you start to research your family tree. They often contain vital information that is sometimes hard to find from other sources, and they can help you to make important connections to build up your family tree. Sometimes just a single fact is all you need to open up a whole world of information about your relatives. These are records that are created for an individual over their career in the military. This is often the only official documentation for servicemen and servicewomen, and it therefore contains very important information. It can provide you with some useful details for your research, so it is well worth looking over these. They usually contain specific details about the individual, including which units they were assigned to and when, along with any medical treatments they received. They are found in the country where your relative served, so if your relative served in the Royal Canadian Navy or Royal Canadian Air Force during World War II, for example, the record will be held in Canada. The records are laid out in a table format with clear headers, and below these there are large spaces where details about the individuals are provided. Although the calligraphy can sometimes be hard to read, the documents are otherwise simple and easy to understand. They tend to contain basic details rather than more in-depth information, so you should use these when you are searching for the basics. These records are useful for researching many details about your relatives. These can include their enrolment dates in the armed forces to help to provide you with a clear timeline of their activity. They also include their year of birth, whether they were religious, their rank in the service, their regiment and sometimes even their marital status, which can be very useful and take you in new directions in your research. You stand a good chance of finding what you are looking for right here on our website where you will find a huge number of individual service records. We have worked very hard to gather millions of these records to help you with your research, and we hope that this makes it easier for you to find the information you are looking for. Just start with the search bar that has been designed for easy searching, enter a name and see what you can find. 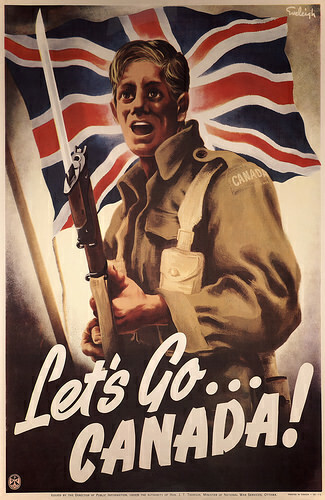 Search over 10 million records for a family member’s British, Commonwealth or Canadian Military History.